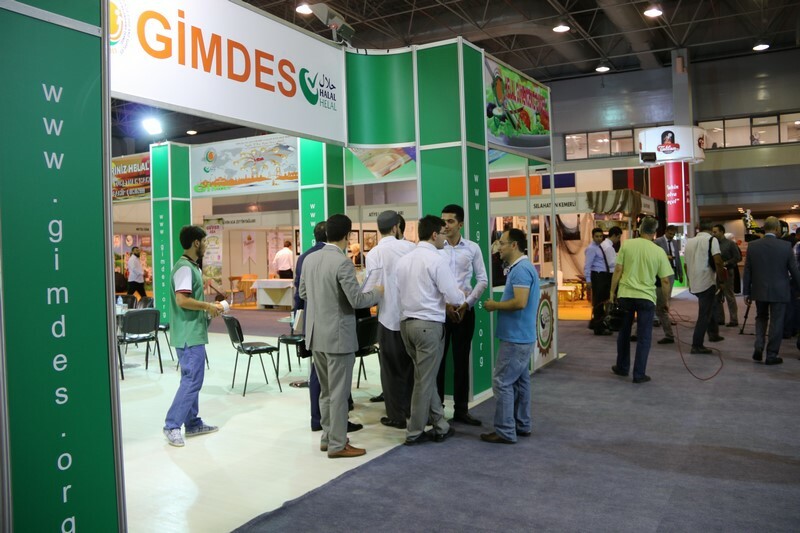 This year, GIMDES will organize the 7th Halal and Tayyip Products Fair and the 11th of the International Halal and Tayyib Products Conference. 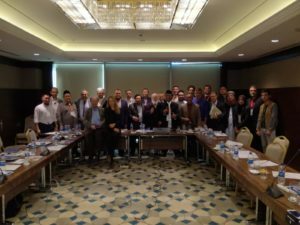 WHC (WORLD HALAL COUNCIL) GENERAL ASSEMBLY MEETING has been conducted. 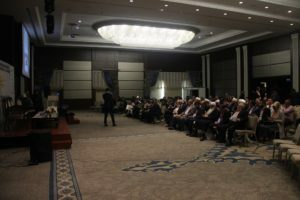 World Halal Conference held under WHC organization with host of GIMDES and World Halal Foundation on 28 October 2018 in Retaj Royal Hotel, Istanbul-Turkey. We invite you all to attend the Halal and Tayyib products activities which will be held on 28-30 October 2018 in Retaj Hotel-Istanbul.